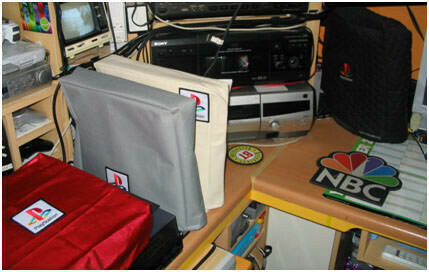 Using a dust cover prevents dust build up before it happens!! 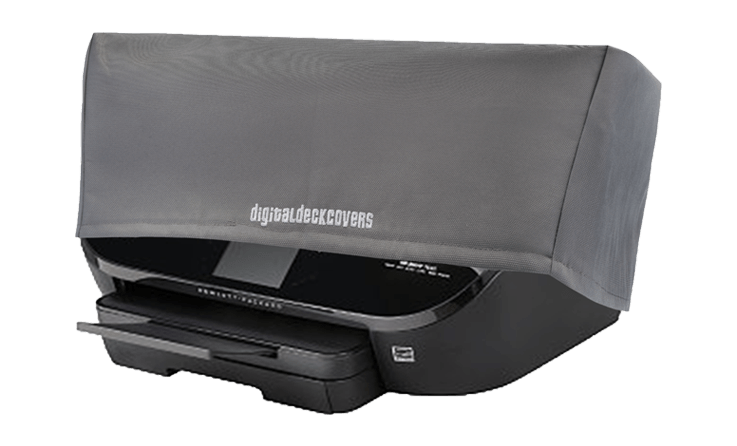 DigitalDeckCovers fabric dust covers act as a filter to trap dust, dirt, lint, pet hair, and spills before they can ever reach your gear, providing system protection that will likely prolong its life since these contaminants are one of the biggest causes of equipment failure. 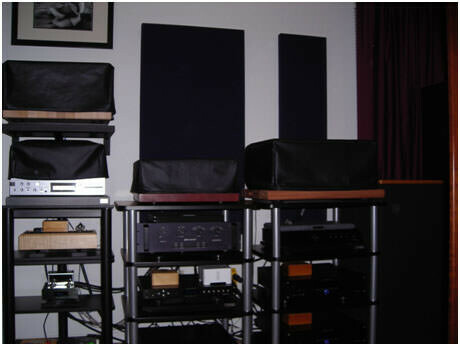 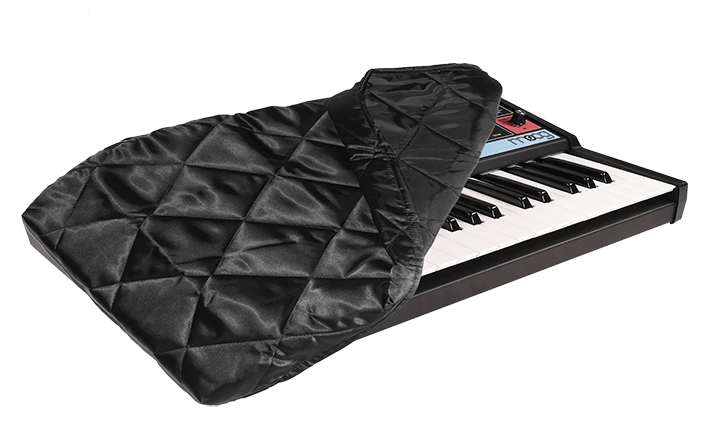 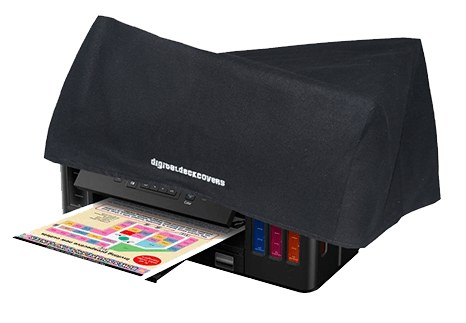 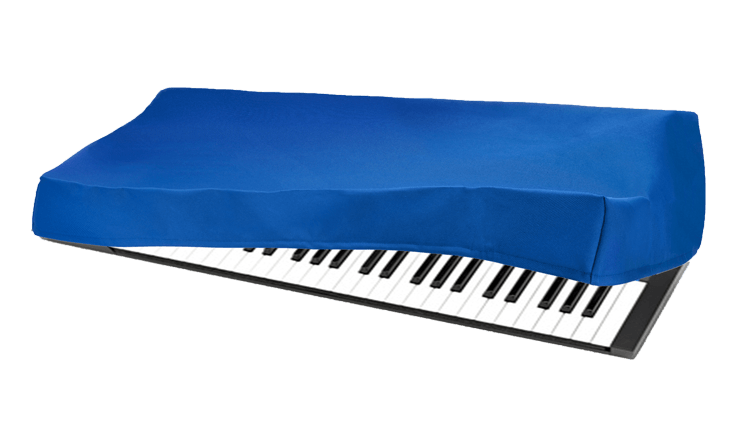 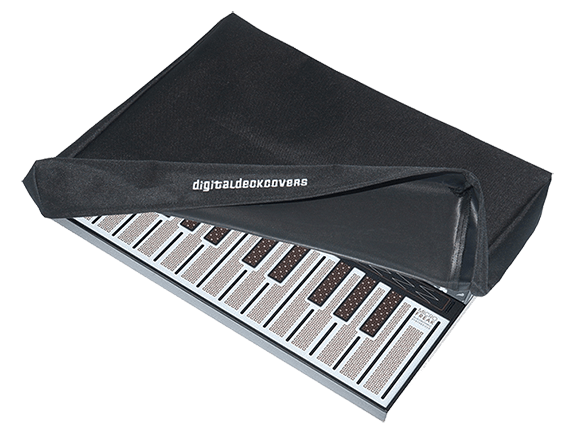 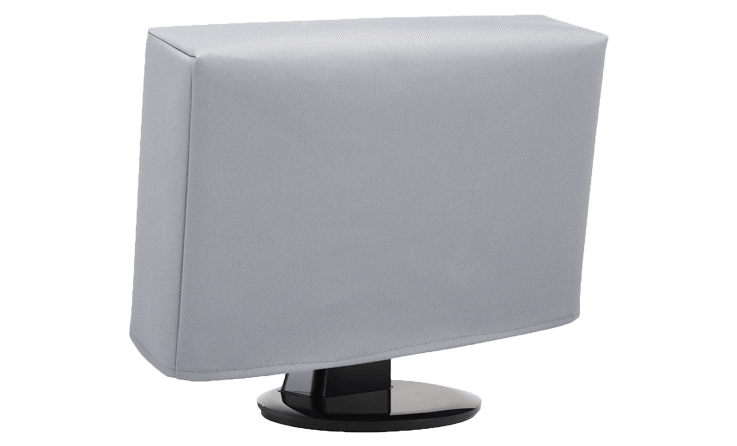 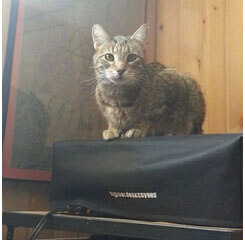 DigitalDeckCovers, the market leader in custom dust covers for computer items, electronics, and audio equipment, has the experience of selling considerably more than 90,000 dust covers since 2005, assuring that you are buying a dust cover of the highest quality. 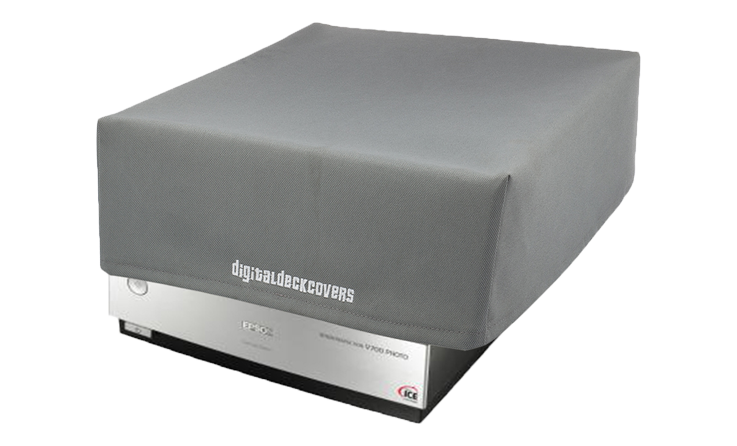 Your valuable equipment deserves better than just any dust cover. 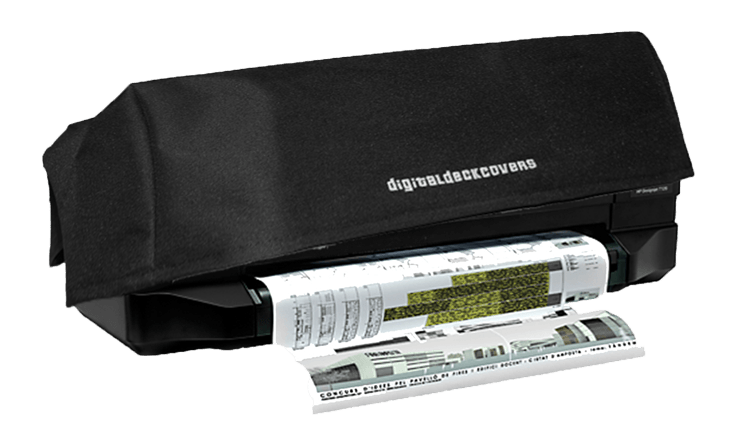 For a few dollars more than those generic covers, you can buy a DigitalDeckCovers dust cover. 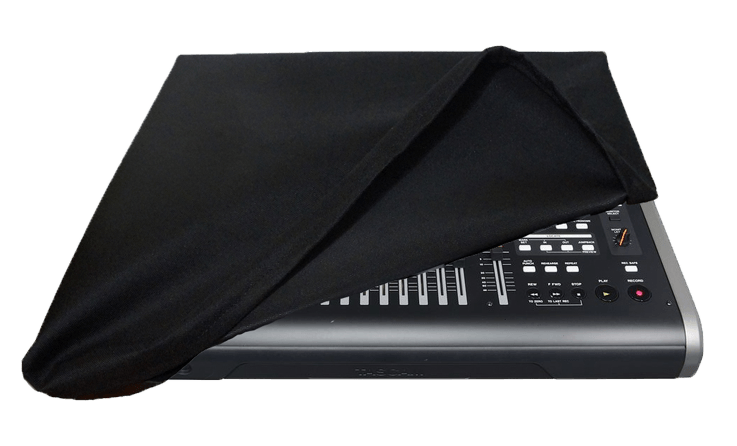 Our dust covers have always been made in the USA, and we use only the strongest, most durable fabrics, with double-stitched seams, to ensure the longest lasting protection for your equipment. 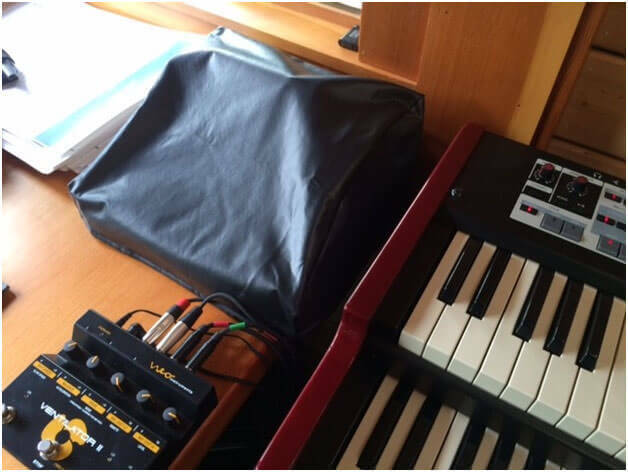 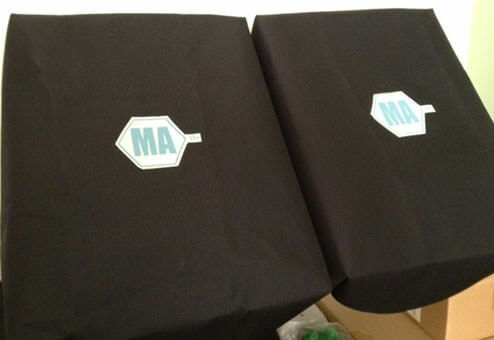 Each protective dust cover is custom cut, designed, and sewn to fit the dimensions of your equipment. 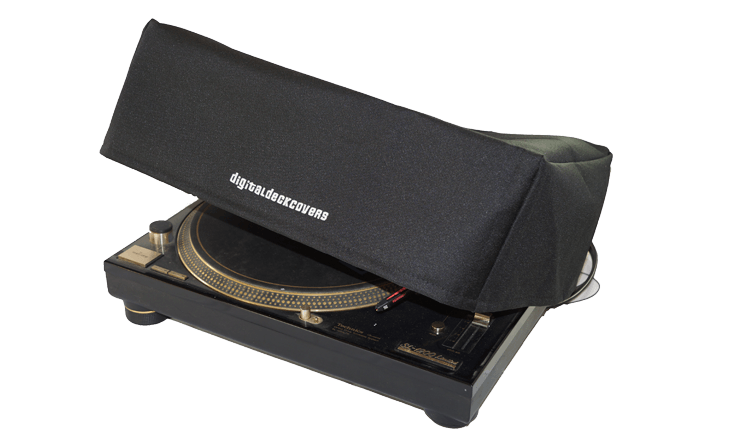 With a massive database of over 5,000 items, we make it easy to find your custom dust cover and order online.